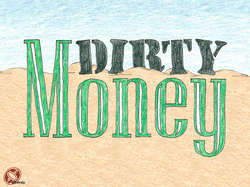 There's a lot of money in dirt. Even more if you can haul it away. Use your tools to move heavy loads, discover hidden treasure and uncover lost artifacts in your quest to become fithy rich. Now play-testing. In 2120 humans found their way to the planet Gliese 581g. Now it is a mad rush to colonize. We need your help! Earth's top designers have been invited to Gliese 581g to plan and build the world of the future - literally. Now in development.